This was such a fun fall session with my new clients. 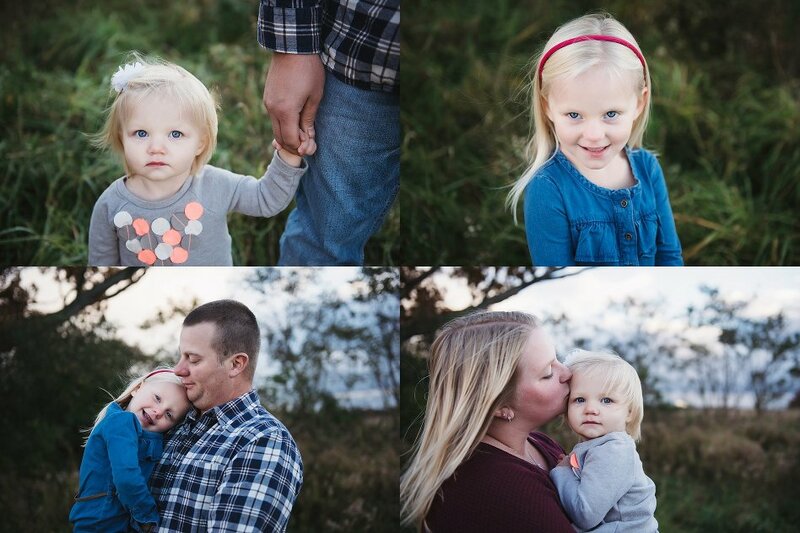 This wonderful family had some unexpected weather to go with their Fall Session. We pulled into the location and the sky grew darker and it started pouring out. We waited out the rain and it was totally worth it. Look at these gorgeous skies! There’s no better background than nature, especially like this. When the clouds parted we had beautiful blue skies, but my favorite were the storm clouds clearing out and the sun shining through. 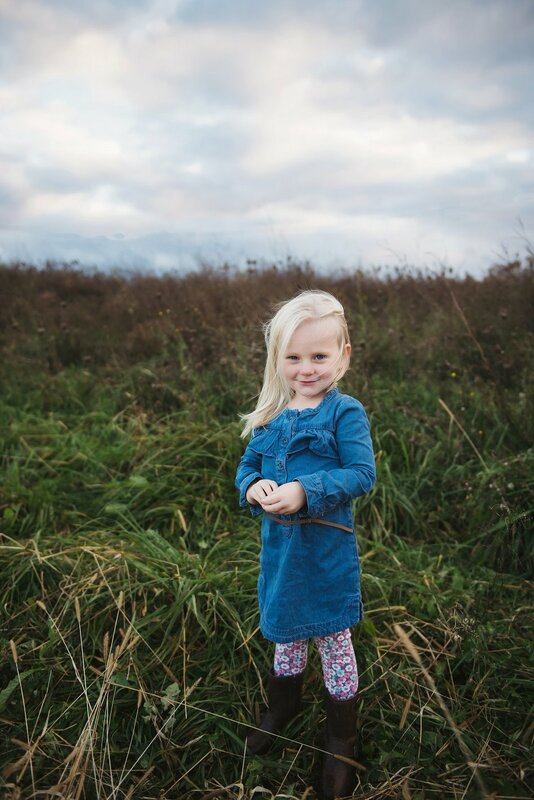 These sweet sisters had fun venturing through this field location for fall photos with mom and dad. It definitely turned out to be an amazing fall session together despite the weather. 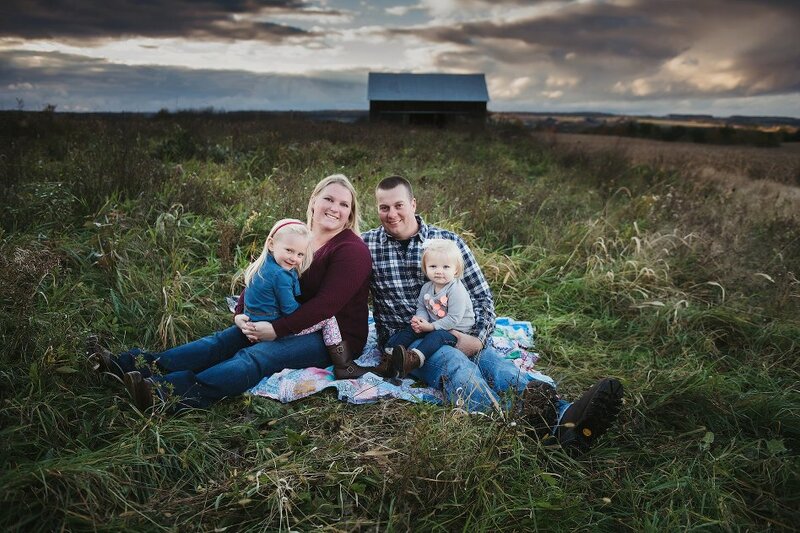 If you are interested in booking an outdoor family session click here.